J&amp;P Cycles At J&P Cycles we are passionate about living a life on two wheels. Starting as a family built business, J&P Cycles is committed to keeping the world on two wheels. We believe that who you buy from is just as important as what you buy. That’s why we strive to be the best company of aftermarket parts and accessories for your motorcycle. 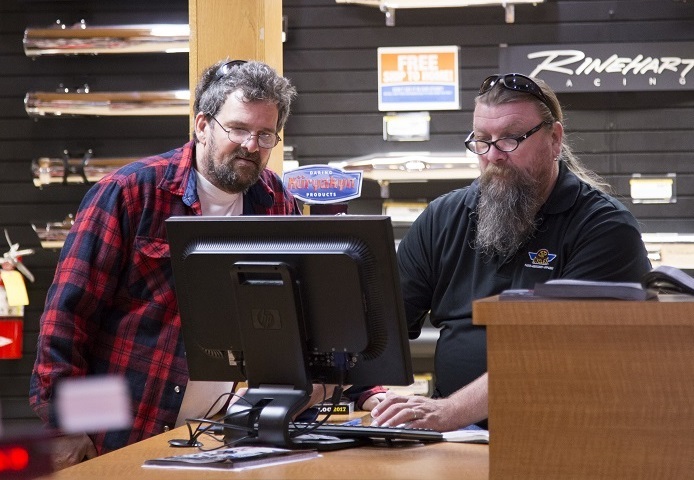 From the best catalogs in the industry to the best selection of aftermarket parts and accessories we are committed to helping you figure out what’s next. Our technical experts are available to answer your questions and get you the parts you need the first time. And, if you can’t find a part, our experienced sales staff will find it for you. 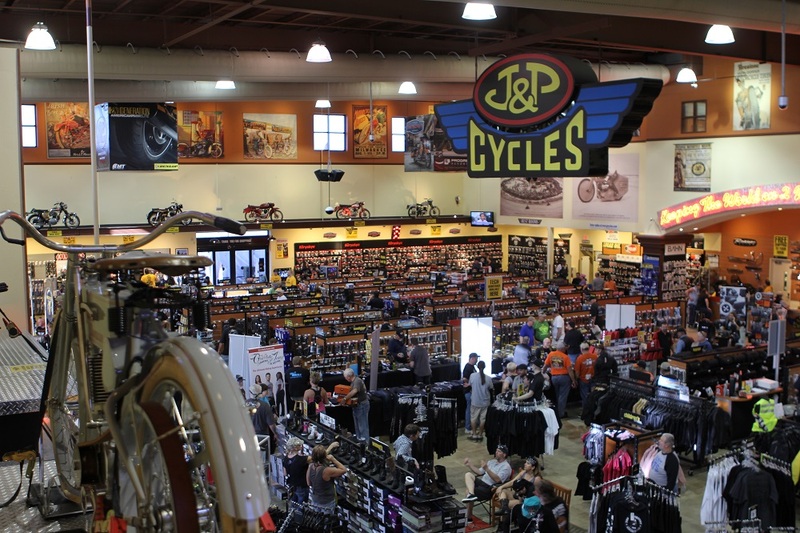 J&P Cycles has grown tremendously since 1979, with the support and loyalty of our customers. 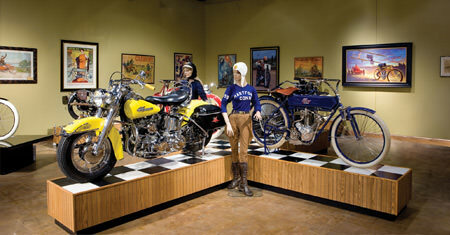 Our founder, John Parhamwas bitten by the motorcycle bug early in his life. His enthusiasm laid the foundation for what J&P Cycles is today. Together, John and his wife Jill Parham grew J&P Cycles from one employee to over 300. Today, J&P Cycles is led by John and Jill’s son Zach Parham. As President of J&P Cycles, Zach continues the legacy his father left behind to keep the world on two wheels. Learn more about our founder John Parham here.